Truly an outstanding opportunity in the "ocean close" guard gated community of "the estates at monarch beach!" 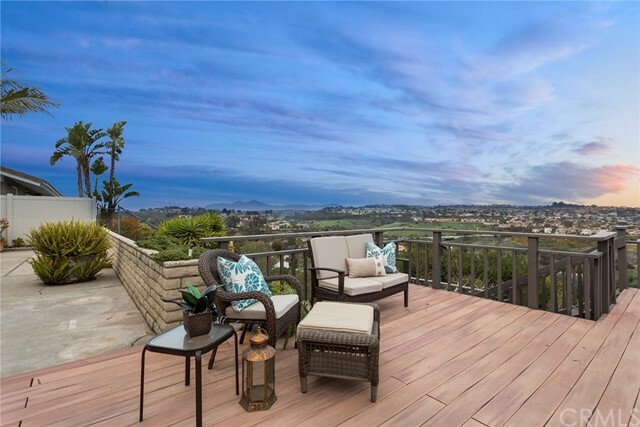 this 3 bedroom, 2 1/2 bath single story home overlooks the monarch beach golf links and possess remarkable ocean views to catalina island! Open and spacious, light and bright! Vaulted ceilings! Double door entry! Gourmet kitchen with granite counter tops, stainless steel appliances! Kitchen opens to a very warm and spacious family room with fire place! In addition, master suite also contains a fireplace! Master bath with dual sinks, separate shower and tub! Back yard features a pool and spa, built in barbecue, and a fire pit. Owner is in possession of plans (at one time already approved by the home owners association) enlarging the square footage to approximately 3,700 sq ft including a 4th bedroom and a 3 car garage! Outstanding location to a par 3 hole on the "links of monarch beach". Perfect for entertaining guests! 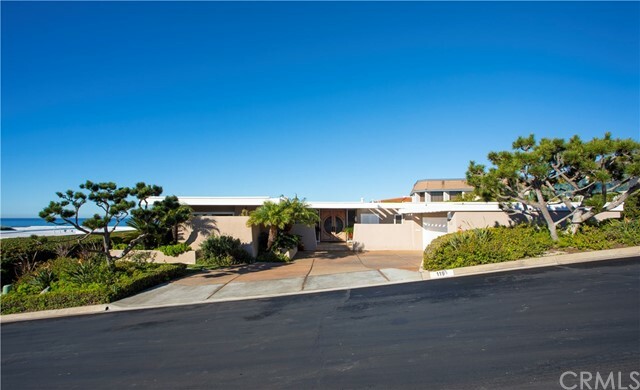 Close proximity to monarch beach, ritz carlton, and salt creek beach! 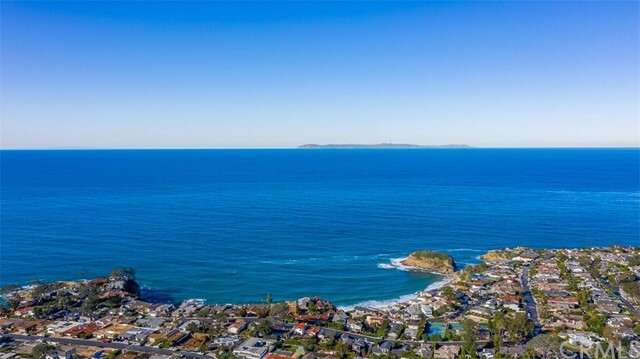 Minutes away to the shops and restaurants of dana point and dana point harbor!. Easy access to freeways, shopping malls, hospitals. Private walkway to the beach from this gated community. In addition, minutes away to the ritz carlton resort and the monarch beach resort. Laguna beach is 10 to 15 minutes away and easily accessible by the ritz carlton shuttle! This single level residence is truly an outstanding opportunity! Situated on a quiet cul-de-sac with views that extend over a grassy knoll all the way to the ocean is this beautiful 5 bedroom, 4. 5 bathroom emerald ridge estate which offers a plethora of amenities including three main level bedrooms, a sparkling pool and spa with waterfalls, and panoramic ocean-view bonus room. Mature landscaping and stone accents envelope a charming courtyard entry with water fountain. Exposed wood beams, slate floors, designer light fixtures, base and crown moldings can be enjoyed throughout the home; while, peaked ceilings in the main living area create an open airy space that flows to the backyard with pool via multiple sets of sliding glass doors. A second living room and breakfast nook sit adjacent to the chef’s kitchen with viking range, gleaming granite countertops, wine refrigerator, and handsome white cabinetry with brass hardware. Three bedrooms complete the lower level including the master suite which boasts backyard access and spa-like bath showcasing soaking tub, an abundance of natural light, dual sinks, and shower with three shower heads. The second level reveals two additional bedroom suites and a flex loft space with wet bar that leads to an incredible ocean-view bonus room fit with custom built-ins. 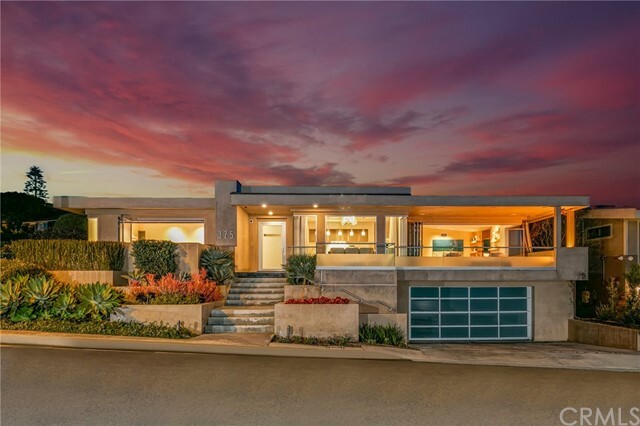 Centrally located near the finest restaurants, shops, world-class beaches and surf breaks of both dana point and laguna beach, this residence presents a remarkable opportunity for those seeking the quintessential coastal lifestyle. 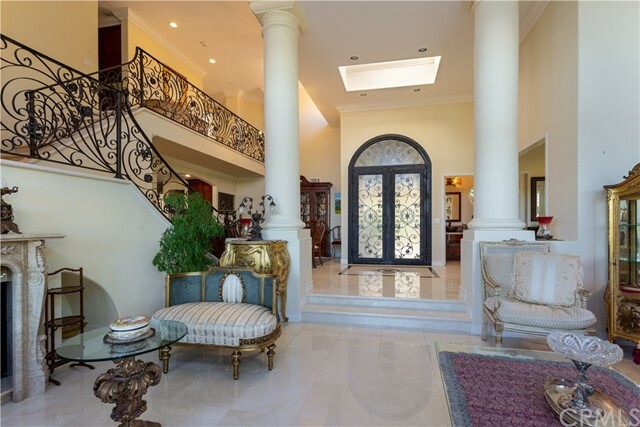 Tuscan/mediterranean-style estate in monarch beach villas. The owner spared no expense in upgrading this lovely property on one of the best cul-de-sac streets in the community. Cordell ross design with immaculate and grand open floor plan, an abundance of natural light, throughout, cathedral ceilings and columns, and large windows. 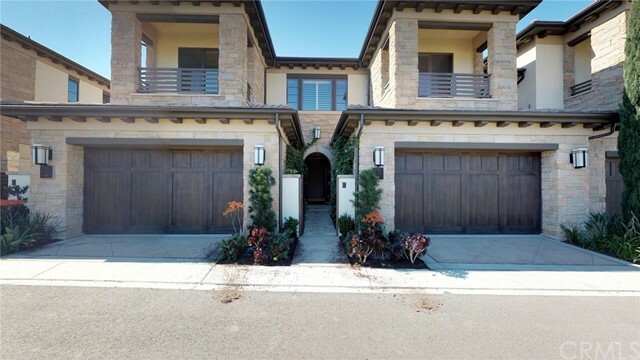 Crown moulding and custom baseboards, marble, custom paint, balcony off of master bedroom has city and saddleback mountain views. The floor plan provides downstairs bedroom or office, kitchen with large island, breakfast bar that opens to family room, inside laundry room and wet bar area. Each bedroom includes its own bathroom. The master bath includes a skylight. Entertaining backyard has pool, jacuzzi, barbeque, water fountain, and lush landscaping. 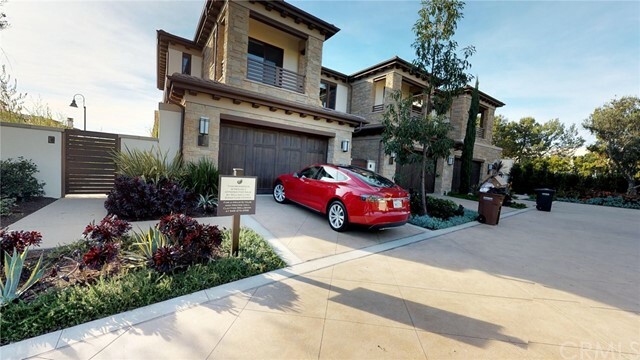 Guard gated exclusive area of monarch beach, which is a short distance to the links golf course and tennis club at monarch beach as well as the many beaches along the coast. Enjoy spectacular 180 degree views from this single level 2500 square foot home nestled in the prestigious community of monarch bay terrace. Enter through the gated courtyard to an open floor plan boasting three bedrooms, 3 bathrooms, vaulted beam ceilings in living room and family room each with their own fireplace. This home also features a newer a/c unit. Soak in the panoramic views from the living room, family room, dining room, kitchen and the expansive backyard patio area with multi level decking. These wonderful views encompass saddleback mountain, el niguel golf course, city lights and a peek horizon ocean view. 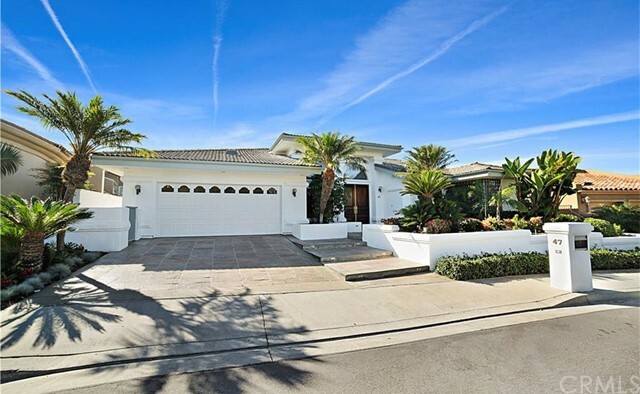 Located minutes to beaches and a short drive to dana point harbor, laguna beach and 5 star resorts.